Macon County is nestled among captivating woods, choice farmland and spectacular lakes filled with approximately 15,000 residents that are honest, straightforward and focused on the love of life. Macon County has a pro-business attitude with the desire to grow and the residents are committed to reinvesting in the community through volunteering their time to various community organizations. 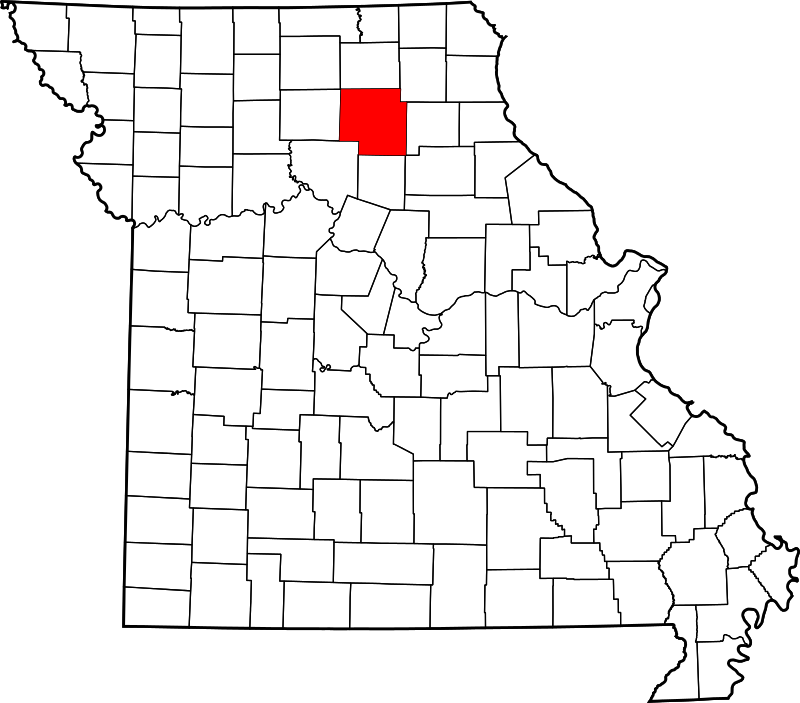 Macon County, Missouri is a quiet but active Midwestern County that is built on traditional family values.